No official from the Nagar Palika Balaghat municipality had visited to give the 45-year-old father of three any indication that Christian activities in his home in the Lanji area of Balaghat District were problematic, he said. The activities included Bible study with other families and his wife’s Christian women’s group. The Nov. 8 notice came as a surprise. He and his family attend a local church, but the former Hindu said that when he gave up idol worship 13 years ago, he also began worshipping Jesus Christ in his home with his family and other relatives. Just as Hindus in India allot a room used as a mandir (temple) in their houses, Nagdeve set aside a prayer hall within his home, he said. As a house, his home is not subject to the permissions required of a church building, he said. The chief officer of the Balaghat municipal council, Chandra Kisore Bawre, told Morning Star News that “neighbors” had complained. “The problem is when people apply for permission to construct a building, they don’t disclose the purpose, and we grant permission to only construct a house to live in it, but when the neighbors come to us with complaints, we must take action,” Bawre said. Asked whether a family cannot pray together in their own home, Bawre said people in India are free to practice any religion. He acknowledged outside pressure to issue the notice. Hindu nationalists compelled Bawre to issue the notice, a source who requested anonymity told Morning Star News. Nagdeve was frustrated in his own effort to contact the chief municipal officer. “Despite calling the chief municipal officer’s chamber for appointment a number of times, I couldn’t meet him to submit my pleas,” he told Morning Star News. 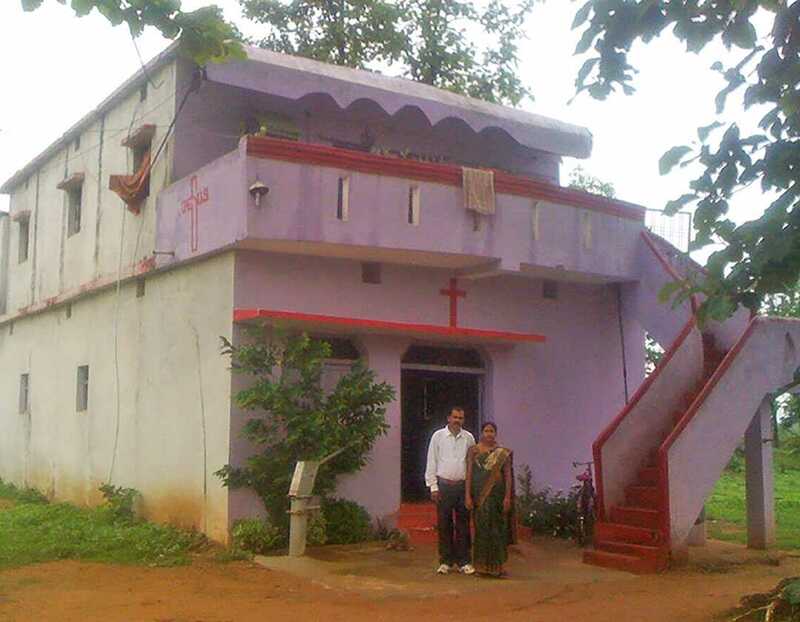 Nagdeve did reach the municipal director, Mira Samrithey, telling her that his house was not subject to church building regulations/permits, and that his family studies the Bible and prays together in their home as anyone else does. His attorney, Anil Maglani, told Morning Star News that the municipal authorities have interfered in the personal life of a citizen. The attorney said his team will take court action if necessary, but that thus far they have only asked for a legal basis for stopping people from praying in their house. Another attorney who requested anonymity said there is no legal basis for stopping worship inside a house in India. Nagdeve said he has not met with friends and relatives for Christian activities since receiving the notice.